It’s the most wonderful time of the year, friends! 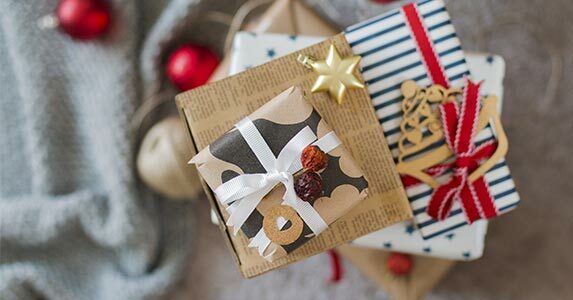 While I encourage you to shower your friends and family with love and appreciation throughout the year (especially with non-monetary gifts), I understand that holidays (and birthdays) are oftentimes the perfect opportunities to give and receive presents. Can you believe we’re just two short weeks away from Christmas, Hanukkah, and Kwanzaa? So, if you’re still wondering what to get your friends, here’s a list of great, budget-friendly gifts for teens. What’s more is that each gift serves a special purpose in boosting your mental, physical, and emotional well-being. Does it get any better than that? Take a look, and please share your gift ideas below!